Guests Bio: Matthew Cherian has been active in the Information Technology industry since 1981. In 1985, he established Working Systems Software Pty Ltd in Perth, Western Australia. In 2002, Mr Cherian was appointed as CEO and Managing Director of the company to refocus the group in the healthcare sector. The initial phase culminated with the rebranding of the company as Global Health Limited in December 2007. Mr Cherian plays an active role in product strategy and the development of overseas markets. Segment overview: Global Health Limited is one of Australia’s longest established and most experienced developers of software applications for the healthcare industry. 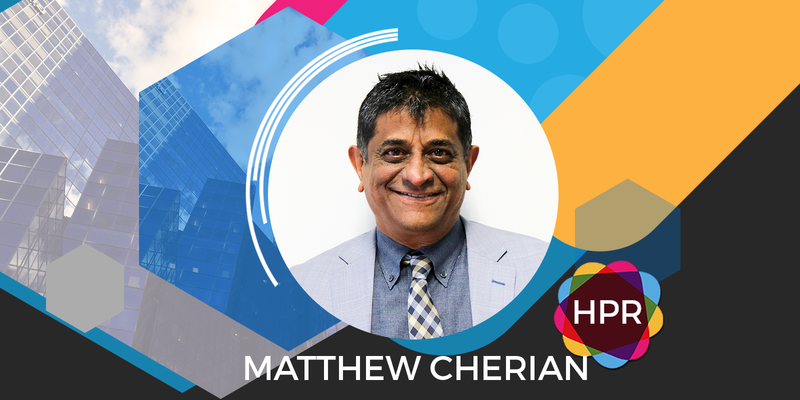 Matthew Cherian joins us to talk about some of the company’s applications such as ReferralNet, Lifecard, and HotHealth. He also talks about the developments in technology that aims to connect healthcare professionals and consumers.